By Cemil Ozyurt - The Turkish-American lawyers have practiced in 21 different states, from Florida to California, New York to Texas. New York is a home for Turkish-American lawyers. According to research, 82 Turkish-American lawyers have practiced in New York State, 38 lawyers are located in California, and 25 lawyers have practiced in Washington, DC. According to TurkofAmerica’s research on Turkish-American lawyers in the U.S., the most experienced lawyer is Elizer Kapuya, who has practiced since 1975 in Los Angeles. After Kapuya, the second-most experienced lawyer is Aydın S. Çağınalp, who has practiced in New York since 1976. He is listed in the Best Lawyers in America. Melih Doğan also has practiced since 1979 in New York. New York is a home for Turkish-American lawyers. The most popular law schools for the lawyers are Brooklyn Law School, Touro Law School, Seton Hall University School of Law and Suffolk University Law School. The most preferred practice areas are immigration, business law and international law. 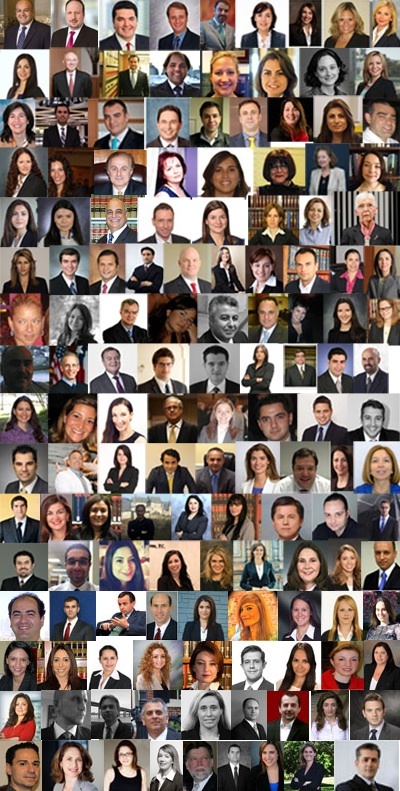 In addition to Turkish-American lawyers, there are plenty of American lawyers who target the Turkish-American community and they are very active in it. Considered as friends of Turks, Michael E. McMahon of Herrick, Feinstein, LLP, John Driscoll of Eaton & Van Winkle LLP, Andrew P. Johnson, David Saltzman of Saltzman & Evinch P.C., and Mark Meirowitz of Mark Meirowitz Esq. are well known American lawyers in Turkish-American community. The list includes Armenian, Greek, and Jews of Turkish descent as well as lawyers who married Turks, such Vanessa Seçkin in New York, Staci Cazanne Pirnar of Bellinger & Suberg, LLP in Dallas, TX, Rachel Cerqueira Denktaş of Saltzman & Evinch, P.C. in Washington, DC, and Christina Angelena Çorbacı of Joyce & Associates, P.C. in Boston, MA. There are approximately 20 lawyers who have dual law school degrees from both Turkey and the U.S. Cahit Akbulut is the pioneer of the Turkish lawyers who started to practice in the U.S. after obtaining a law degree in Turkey. Mine Gür of The Law Office of H. Mine Gur, Mehmet Fırat Polat of Polat Law Firm, and Betül Ü. Dışkaya of Pinci & Bianchini Law, have obtained dual law degrees from both Turkey and the U.S. Some owners of boutique law firms expand their offices to different cities. Seda Aktaş of Aktas Law Firm, and Ayhan Ögmen of Ogmen Law Firm have three different offices in three different cities. Seda Aktaş has offices in Miami, Ft. Lauderdale and Orlando. 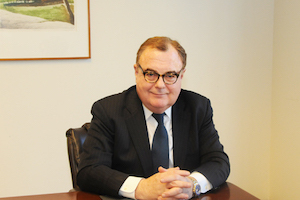 Some lawyers work at as partners in respected large law firms such as Barbaros Karaahmet of Herrick, Feinstein, LLP, a New York based renowned law firm with 170 lawyers and it has existed since 1928, Berin S. Romagnolo of Posternak Blankstein & Lund LLP, founded 1980 in Boston, Demet Başar of Wolf Haldenstein Adler Freeman & Herz LLP, founded in 1888, and Gülgün U. Mersereau of Hawkins Delafield & Wood, LLP, based on Portland, OR with more than 100 lawyers in eight cities. 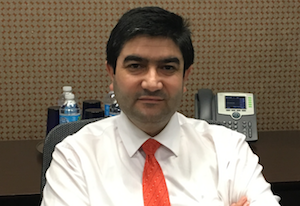 The highest ranked person among Turkish-Americans in the legal professions is Jay Ceyhun Karahan, who is a judge in the Harris County Criminal Court in Houston, TX. He has been re-elected twice since 2003. Elizabeth Munisoğlu is the Commissioner of the Superior Court of California County of Los Angeles and Mehmet K. Konar-Steenberg is the Dean of William Mitchell College of Law School in Saint Paul, MN. While most lawyers prefer to run their own offices, some of them work for companies as in-house legal advisers for companies such as IBM, Blackberry, Citigroup, JP Morgan Chase, American Express, Morgan Stanley and Travelers. Some experienced lawyers are also very active in Turkish-American community. Günay Evinch of Saltzman & Evinch was former President of American Turkish Association Assemble; Sevil Özışık of Tooma & Ozisik LLP was President of Turkish American Chamber of Commerce Industry and Remzi Güvenç Kulen of Kulen Law Firm was President of Turkish American Cultural Center in New Jersey. The younger generation also has a bright future in their careers, including Ayşe Kuzucuoğlu of Vedder Price, a San Francisco based law firm, Ekin Senlet of Hiscock & Barclay LLP in Albany, NY, and Petek Günay of Gunay Law Firm in New York. 3- Seda Aktaş** / Aktas Law, P.A. 6- Günay Evinch / Saltzman & Evinch, P.C. 7- Petek Günay / Gunay Law, P.C. 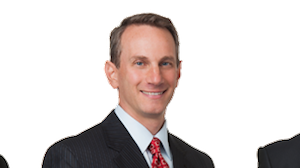 13- David Saltzman / Saltzman & Evinch, P.C. * The lawyers are ordered by last names. ** Aktas Law, P.A. has offices in Ft Lauderdale and Orlando as well. (2) International Treaties, International Organizations, International and Federal Jurisdiction, State Sovereignty, Anti-terrorism and Human Rights. (4) Media law, Intellectual Property Law Group, Turkish Practice, International Law Group, Corporate & Securities, Internet and E-Commerce Law.